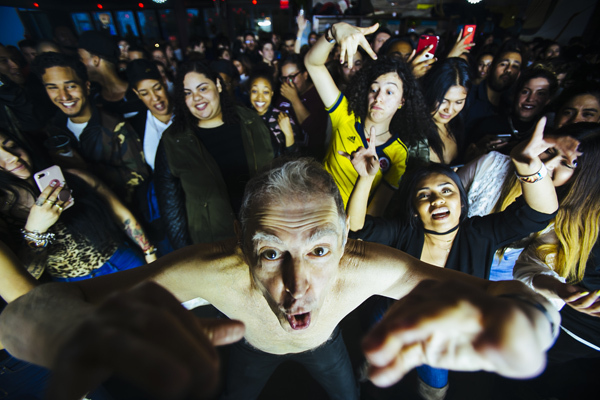 The Red Bull Music Festival touched down at La Marina on Saturday, May 19 for Reggaeton: Hasta Abajo, a rousing celebration of the genre. The festival reunited early pioneers of the sound, The Noise. 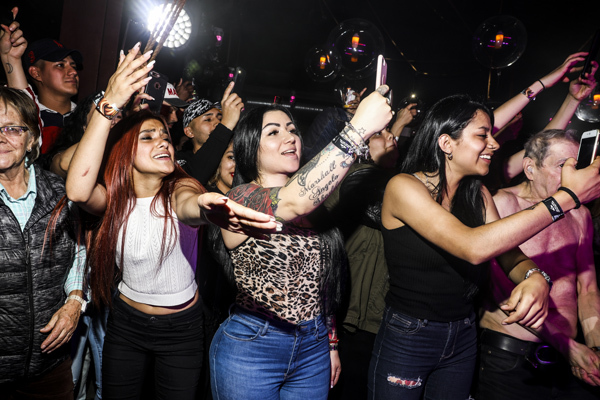 Founded in San Juan in the early 1990s, the iconic collective of DJs, rappers and producers gave an early platform to current legends of reggaeton. 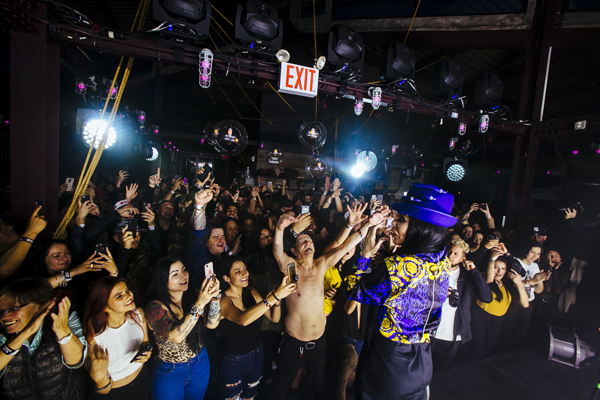 Reggaeton legend Ivy Queen tore down the stage and had the audience eating out of her hands. Shout out to Red Bull for a simply incredible event.